Mahavir Swami Rohini Vrat is significant fasting day in Jain community. Rohini Vrat is mainly observed by women for the long life of their husbands. Rohini is one of the Nakshatra out of twenty-seven Nakshatra in Jain and Hindu calendar. Rohini fasting is observed on the day when Rohini Nakshatra prevails after sunrise. It is believed that those who observe Rohini fasting can get rid of all types of sorrows and poverty. The Parana of Rohini Nakshatra is done during Margashirsha Nakshatra when Rohini Nakshatra ends. There are twelve Rohini fasting days in a year. 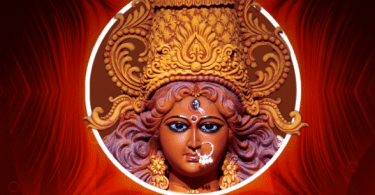 Usually Rohini Vrat is observed for three, five or seven years continuously. The advisable duration of Rohini fasting is five years and five months. Rohini fasting should be finished with Udyapana.